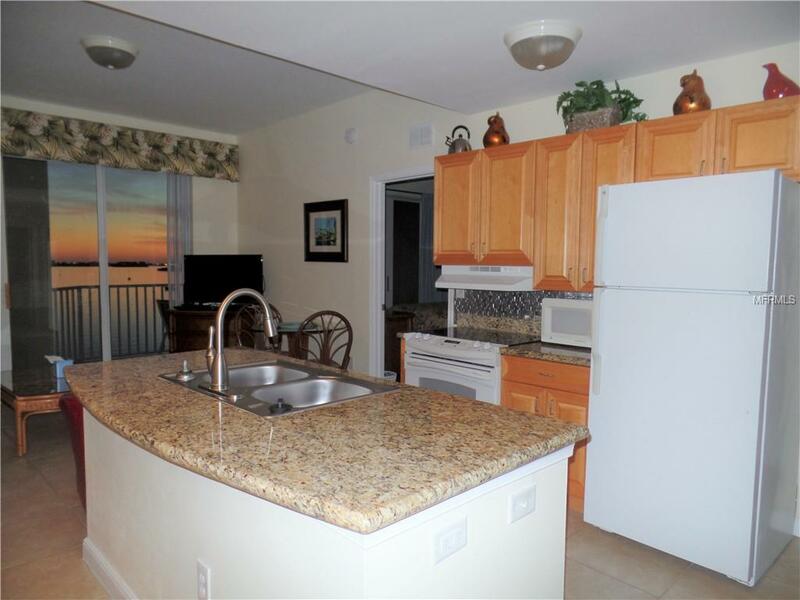 VACATION - SHORT-TERM - CORPORATE rental in the beautiful Boca Ciega Condominium overlooking the gulf. 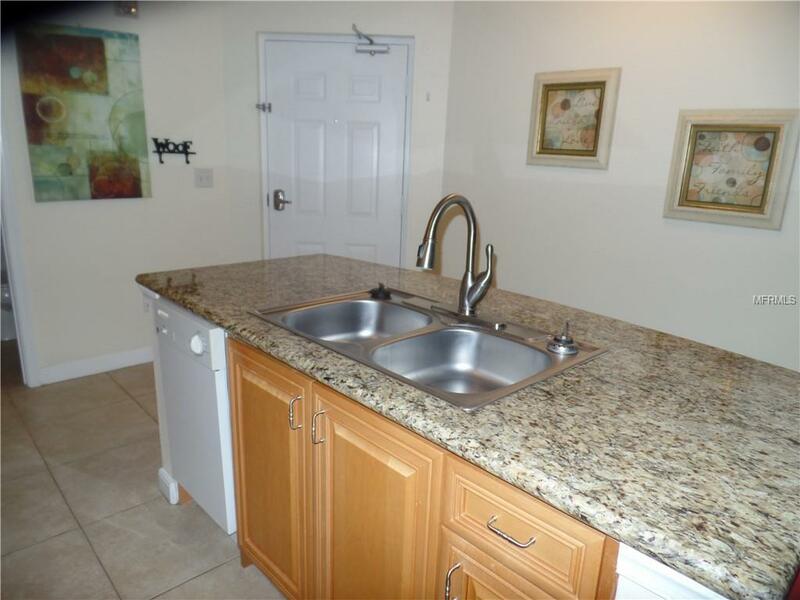 Fully furnished and equipped, this is a turn-key property available by the week or month. Two lovely bedrooms, upscale kitchen and baths. Laundry in the unit. Swimming pool on site. 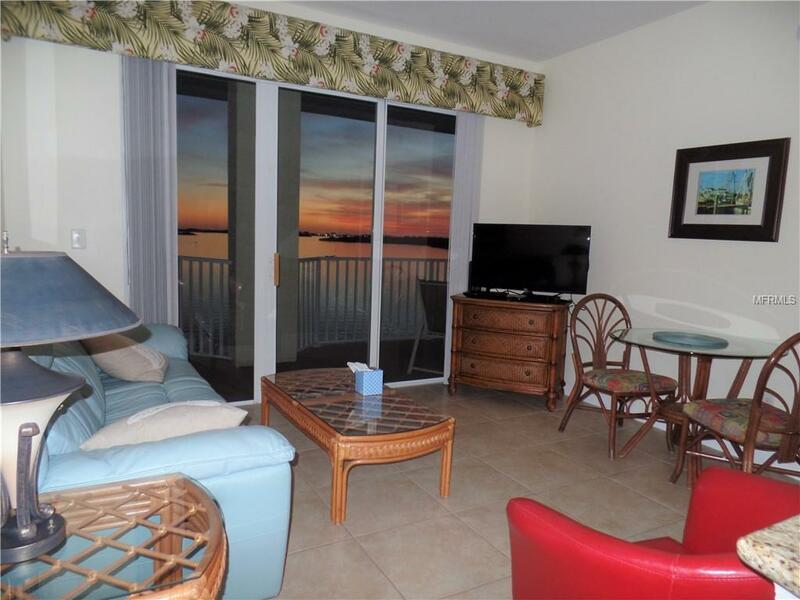 Balcony overlooks the marina with gorgeous sunset views. 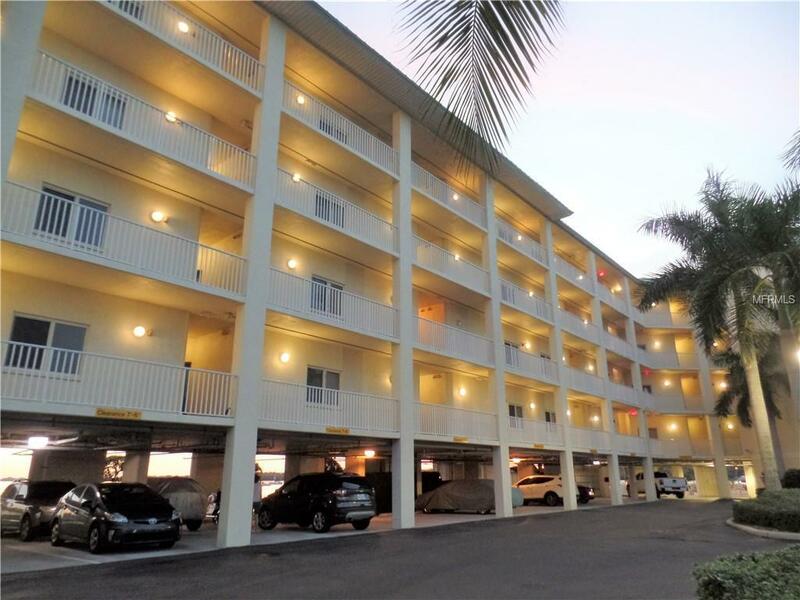 Trendy shops, large mall and restaurants are southeast of you and the magnificent Madeira Beach is to the northwest. Plan your vacation for spring, summer or fall 2019. No pets. No smoking. Minimum 8 days. Available April 1 to Oct 23 and Dec 8 to 31. Call for details. $1000/week or $3000-$3600/month, plus applicable taxes and cleaning fee. Dates subject to change.